Towering over Israeli law of the past several decades is the singular figure of Aharon Barak. A former dean of the law faculty of the Hebrew University, he was appointed attorney general in 1975, became a justice on the Supreme Court three years later, and headed the court from 1995 to 2006. Combining the raw intellectual firepower of Oliver Wendell Holmes with the activism of Earl Warren, Barak remade the court, and to some extent the country, with his bold assertions of judicial power. His sheer range and depth led Richard Posner, the prolific former judge on the United States Court of Appeals for the Seventh Circuit (and a trenchant critic of Barak’s approach), to suggest that Barak would deserve a Nobel Prize for law, if such a thing existed. It is not much of an exaggeration to say that legal and judicial politics in Israel since his retirement have pivoted on competing views of Barak and his court: Was he a robust defender of human rights or a runaway judge who imposed his political preferences on a nation? 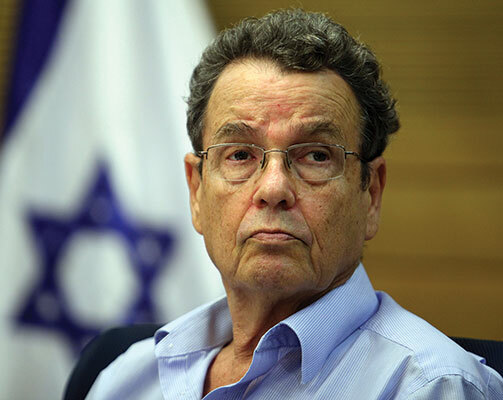 In The Purse and the Sword, one of Barak’s chief intellectual antagonists, former minister of justice Daniel Friedmann, lays out the case against him. As is well known, Israel’s founding fathers could not agree on a constitutional text, in large part because of disputes between religious leaders and parties and the secular political establishment. Instead, the country has gradually adopted a series of “Basic Laws” (chukei ha-yesod) to define the fundamental institutions of the state. As a result of this piecemeal approach, the country has no formal constitution to interpret, and in this Israel is much like its former overseer, the United Kingdom. As in the UK, Israeli legislators could do pretty much what they liked, free of the fundamental constraints that might be found in a formal bill of rights or a written constitution. To be sure, there were common law traditions and principles of “natural justice” that might constrain policymakers, particularly in the administrative realm. But these were minimal, and judges interpreted them narrowly. In the early decades after the founding, Israel’s judges made modest contributions to develop a rights jurisprudence. A critical juncture was the Kol Ha’Am case in 1953, in which the minister of interior shut down a newspaper owned by the Communist Party. In interpreting whether this constituted a violation of fundamental rights, Justice Shimon Agranat (who had been born in Louisville, Kentucky, and attended the University of Chicago Law School) cited classic American cases and imported a modified version of Holmes’s “clear and present danger” standard for justifying restrictions on rights. More generally, in laying down a general approach to rights adjudication in Israel, Agranat also established a pattern whereby foreign law citations would play a prominent role in Israeli jurisprudence. Judges tended to defer to the government and legislature in the following decades. Following the British tradition, judges were on occasion called upon to lead commissions of inquiry into government malfeasance; for example, Agranat headed a commission that investigated the military’s failures in the run-up to the Yom Kippur War. Still, the country’s politics largely took place at the ballot box and in the Knesset. Friedmann dubs this the “classical era” of a restrained court. Enter Aharon Barak. Appointed as attorney general after a stellar academic career, he quickly established a reputation as a vigorous anticorruption crusader. One of his most prominent cases targeted then-prime minister Yitzhak Rabin, along with his wife Leah, for having maintained two foreign bank accounts in violation of Israeli law. (The accounts were opened legally while Rabin was serving as ambassador to the United States.) The so-called Dollar Account affair led to the resignation of Rabin, who prematurely called it “a sad ending to my public career.” When Rabin was assassinated in 1995, lingering bitterness over the scandal led Leah Rabin to pointedly ignore Barak at the funeral. A few months after Rabin’s resignation and the subsequent electoral victory of Menachem Begin in 1977, Barak joined the Supreme Court as its youngest judge. He became its president in 1995. 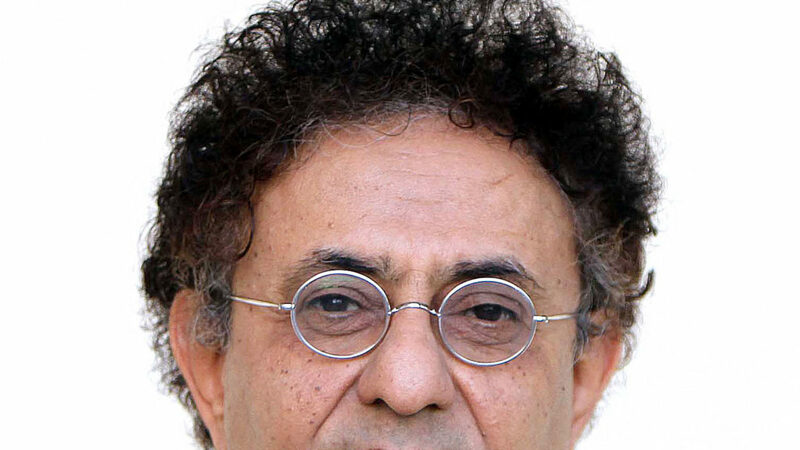 Although Friedmann dates the activist phase of the court as beginning in 1993 under Barak’s predecessor Meir Shamgar, it was led by Barak, and it ended when he stepped down in 2006. Perhaps the most radical step was taken when Barak and his colleagues formally imbued the Basic Laws with a constitutional character. In particular, the 1992 Basic Laws on Freedom of Occupation and on Human Dignity and Liberty contained some fundamental rights, with the possibility of judicial oversight. Barak and his colleagues read these laws as empowering the court to strike down contrary legislation of the Knesset. Barak called this achievement a “constitutional revolution,” but Friedmann prefers “legal revolution,” since he does not regard it as in any sense constitutional. Regardless of the label, the doctrine was used expansively. The notion of human dignity, in particular, was described by Barak as a kind of umbrella right, into which could be read many subsidiary rights, including a principle of equality that is nowhere mentioned in the text of the Basic Law and was explicitly rejected by the legislature in its compromise to enact the 1992 laws. It was then used to forbid the establishment of privately run prisons; to force adjustment of a legislative compensation scheme for settlers evacuated from Gaza; and, in a minority opinion, to argue for a principle of family reunification to allow Palestinians in the West Bank to move to Israel. More broadly, the court found itself ruling on topics from the use of torture to taxes to immigration policy. In Federalist No. 78, Alexander Hamilton famously described the court as lacking the legislative power of the purse and the executive branch’s power of the sword. Friedmann’s title pointedly summarizes his argument that, under Barak, the Israeli Supreme Court grabbed both. Israeli constitutional decisions became an unexpected export. The country’s decisions have been cited in courts from Canada to Colombia to Poland, and they play an outsized role in the field of comparative constitutional law. This is largely because of the force of Barak’s opinions. 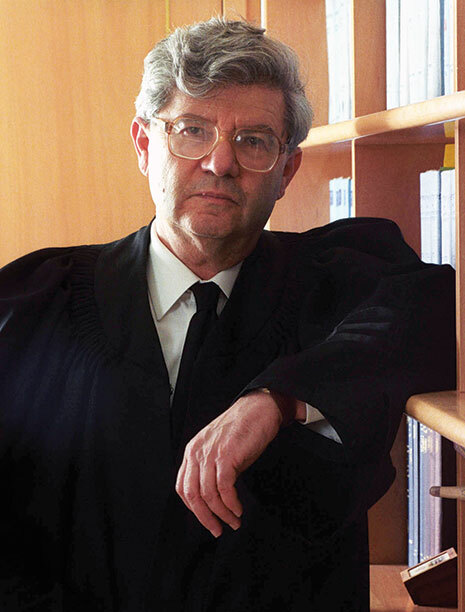 He is a strong advocate of the doctrine of proportionality, a technique that guides courts to weigh whether infringements on rights are justified. Proportionality review, which involves a series of inquiries taken in a particular order, promises rigor in what is, by definition, a value-laden exercise, allowing courts to argue that their decisions are methodologically grounded. Barak was not only an exporter of opinions but also an active participant in what is sometimes called the “global conversation among courts,” in which judges compare approaches and cite each other’s opinions across national borders. This kind of legal globalization, like the actual thing, generated inevitable backlash and criticism. Friedmann pithily captures the sentiment when he asks just who Barak’s primary audience was: the Israeli public or a bunch of professors at Yale Law School, where Barak teaches each year. Friedmann’s book is most delicious in its inside-baseball account of judicial appointments. Judges in Israel are appointed by the Judicial Selection Committee, on which three Supreme Court justices serve, along with representatives of the Bar Association, the Knesset, and the government. While formally this should serve to prevent any single institution from dominating, Friedmann has long argued that it tends to reproduce the composition of the Supreme Court over time. During Barak’s era, the court played the dominant role in appointing its own members, overwhelmingly favoring candidates from the state’s attorney and prosecution offices, at the expense of other legal constituencies. Friedmann had pushed for more political accountability in appointments and greater involvement of district court judges and defense lawyers, as well as input from academics holding different views concerning judicial interpretation and activism. He pulls no punches with his criticisms, giving a blow-by-blow account of the appointment of justices he considers to be mediocrities. The animus between the two men is also personal and extends to the justice who in 2006 became Barak’s successor, Dorit Beinisch. In 2002 she blocked the appointment to the court of Friedmann’s friend and protégé Nili Cohen, a well-regarded academic who had served as rector of Tel Aviv University. Barak initially supported her as the main alternative to his leading intellectual opponent, Professor Ruth Gavison, who had long been a prominent critic of the constitutional revolution. However, Cohen’s candidacy was jeopardized by an unfounded allegation of financial improprieties that was soon discredited. Friedmann blames Barak for subsequently failing to push her through, arguing that a leader with his force of personality could have done so. Soon after Barak’s retirement, Friedmann became minister of justice in the Olmert government, with a mandate to shake up the clubby judicial appointments pattern. Of Friedmann’s three predecessors, two had been prosecuted and one had resigned under serious police investigation. In this he saw the conspiracy of a deep-state legal system reluctant to limit its own power and to allow necessary reforms. Nevertheless, he succeeded in getting the Knesset to limit the term of the Supreme Court president to seven years. (Barak had served in that position for more than a decade, until reaching the mandatory retirement age of 70.) Friedmann also attacked the system of judicial appointments, encouraging more political involvement in the appointment process. In addition, he sought to limit the expansive standing doctrine, which had allowed a plethora of nongovernmental organizations access to the court. Soon, however, Olmert went down in a corruption scandal, and Friedmann was out. So, who is right? Did Barak engage in a power grab, willfully insinuating the court into every aspect of Israeli life and exposing the law as a political enterprise? Or was he simply stepping into the void left by a corrupt and gridlocked political system unable to provide sufficient protection for human rights? Former minister of justice Daniel Friedman at the Knesset, Jerusalem, 2012. 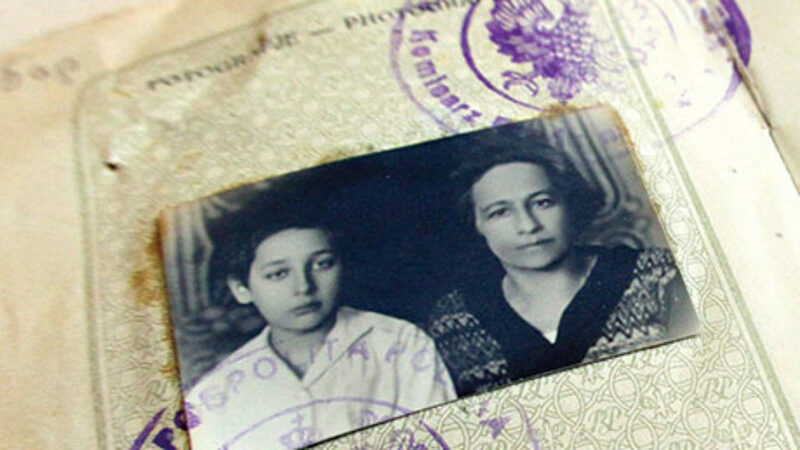 (Coutesy of Yoav Ari Dudkevitch/FLASH90. Friedmann’s critique is a powerful one, and his book is also a valuable resource that critically summarizes much of the history of the Supreme Court. Yet one wonders if the prosecution has really proven its case. This is, after all, just an Israeli version of a story that has taken place in many countries in recent decades. From South Korea to Brazil to Italy, courts have assumed a more prominent place in their country’s politics. Many of these courts have relaxed constraints on standing and justiciability, while greatly expanding the range of issues on which they rule. 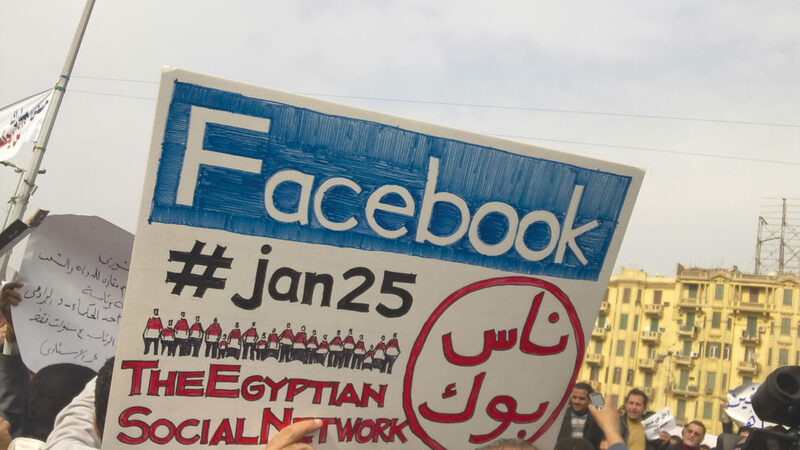 The causes of this phenomenon are complicated: a growing demand for rights, the inability of the traditional political machinery to fully deliver the protection that citizens demand, and the growing legitimacy of claims to technocratic authority. This broader global context of judicialization leads one to wonder if the great-man theory of judicial power is entirely accurate. Surely a man with as formidable an intellect as Barak would have an outsized influence on the law, but, if we see the same basic forces at work in many other legal systems, one has to wonder about the counterfactual. Would the Israeli Supreme Court have remained a “classic court” if Aharon Barak had just stayed at the Hebrew University (or moved to New Haven)? The fact is that, in many countries, judicial power expands, producing calls for restraint and accountability, then judicial power contracts until new demands on the system draw the courts back into politics. At the end of the book, Friedmann celebrates the Supreme Court’s return to partial restraint under Justice Asher Grunis and his successor Miriam Naor, both of whom have moderated judicial activism and fended off attempts to restructure the system of judicial appointments. But it is hard to believe the last chapter has been written on judicial activism in Israel. Indeed, at the time of this writing, the Knesset is debating a bill to allow it to override, with a simple majority of 61 votes, Supreme Court decisions of unconstitutionality. One sees in Friedmann’s account a sense of particular frustration with the judiciary’s role in various scandals that have ruined political careers (including those of some of his friends and allies). Some of the scandals seem to have involved violations of the law that were merely technical, while others turn on disputed facts. But even if one disagrees with particular judgements rendered by particular prosecutors and judges, it is not clear that this is a systemic problem for which there is an easy remedy. As yet another Israeli prime minister is faced with a corruption scandal, one must ask, if not the legal system, then who can hold politicians accountable? In country after country, public frustration with legislatures is at dangerously high levels. Even if it renounces the powers of both the purse and the sword, the judiciary cannot avoid making decisions with political consequences. This is a wholly extraordinary book by one leading figure in the Israeli legal establishment about the revolution wrought by another. Friedmann’s narrative is one of a fall from grace from the period of the classic court, to which he longs to return. But viewed from a broader perspective, it seems unlikely that there is any going back. Judicial power may be curtailed temporarily, but it is now one of the established modalities of democratic government. Barak pushed judicial power past the conventional limits; he is thus one of a kind, but he is also one of a type. Barak was, in the end, like all other judges, only more so. Tom Ginsburg is the Leo Spitz Professor of International Law and Ludwig and Hilde Wolf Research Scholar at the University of Chicago Law School. He directs the Comparative Constitutions Project and is the author of Judicial Reputation: A Comparative Theory with Nuno Garoupa (University of Chicago Press). Since January of this year, revolution has spread across North Africa and the Middle East with such velocity that predicting exactly what will happen next is probably a fool's errand. In this issue, we have asked seven writers to return to their bookshelves and tell us what books, authors, and arguments they find helpful in thinking through the causes and implications of these surprising events.